Time for a new sketch from My Scraps and More. 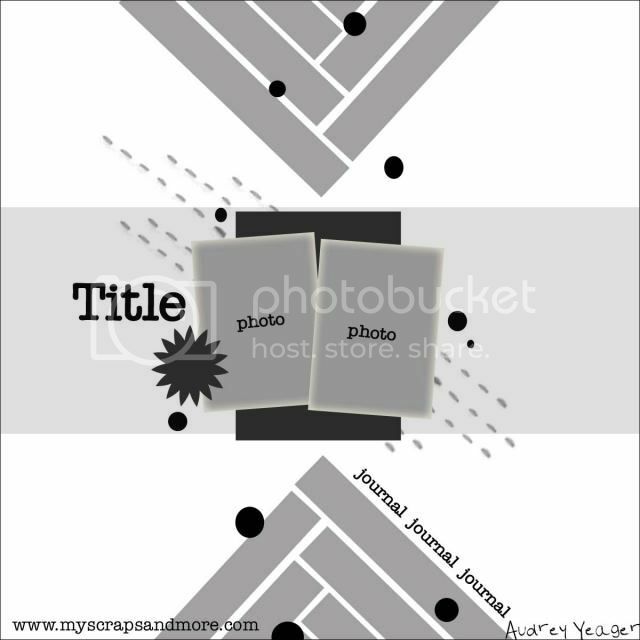 Here is what I created with it. Love the colors on this LO! Have to go play with the new sketch! Great take on the sketch Tracy! This is fabulous! I'm a busy working mom to three wonderful not so little ones. My family is the inspiration for my life and my LO's. I've been scrapbooking in some way for most of my life, but found all the fun stuff to scrap with about 10 years ago. 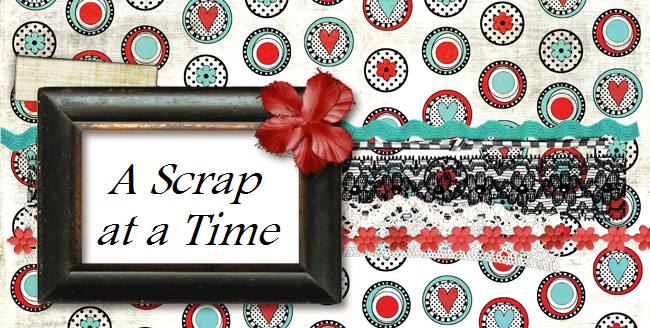 Now scrapping is my creative outlet and stress reliever in this crazy thing we call life. I love the thought that my kids will be able to look through their albums and be able to see all the events and pieces of everyday life that they have forgotten all about.